I buy both, although, if I could afford to buy organic all of the time I would. I often think “is this really organic?” How do I know if it was treated with pesticides or in fertilizer… guess we just trust what the package says! 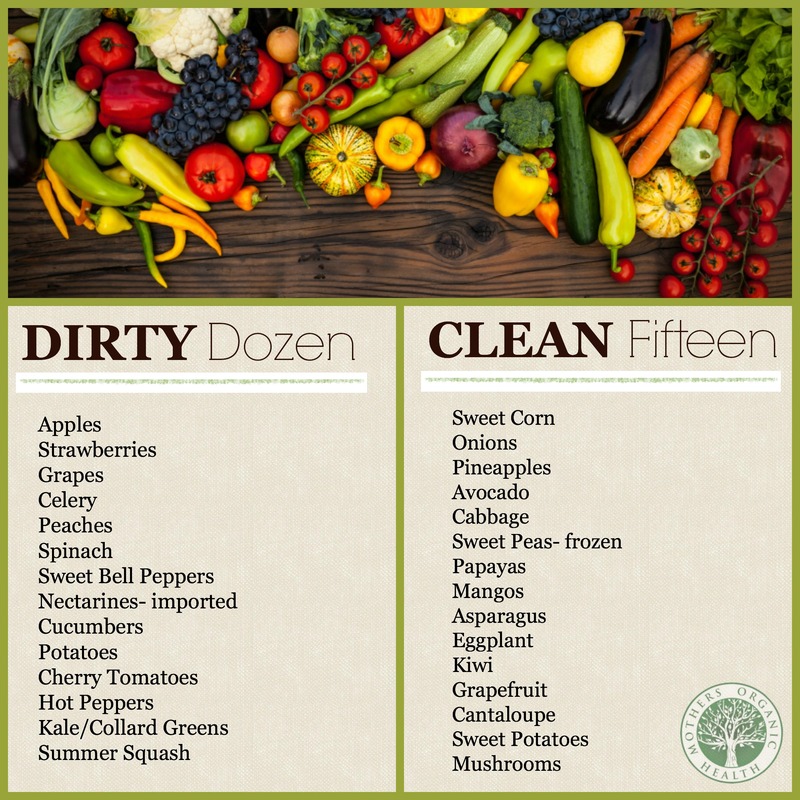 I love some of the dirty dozen! I guess I should clean them more throughly.